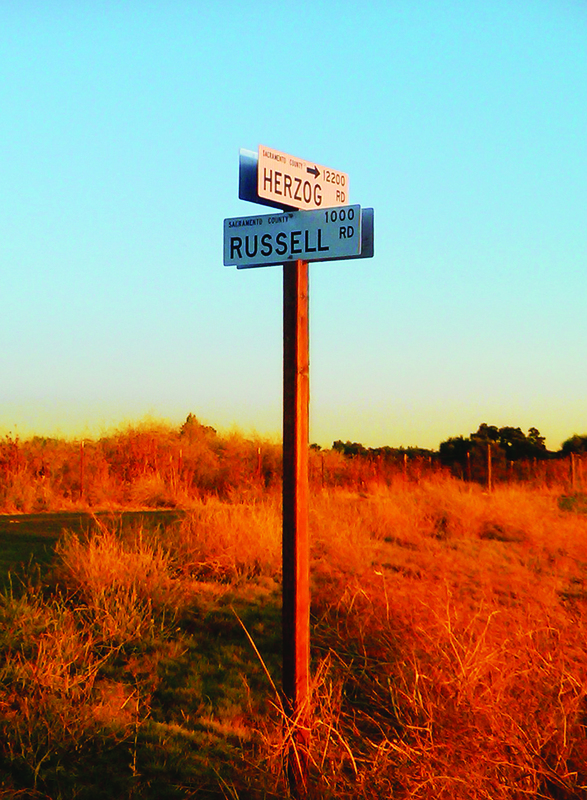 Nestled within the strawberry fields and farm rows of Oxnard, California lies Herzog Wine Cellars. 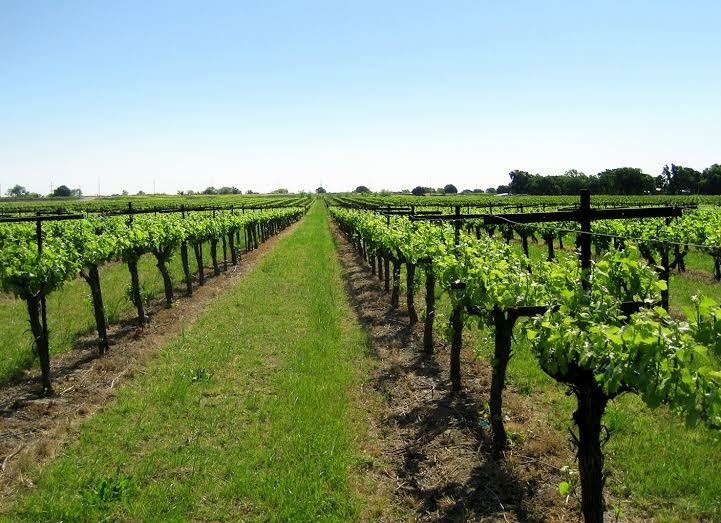 Here, under the watchful eye of head winemaker Joe Hurliman, the winery combines the artisan craft of premium California winemaking with the deliberation and unyielding standard of kosher supervision and Herzog family's heritage of perfection. 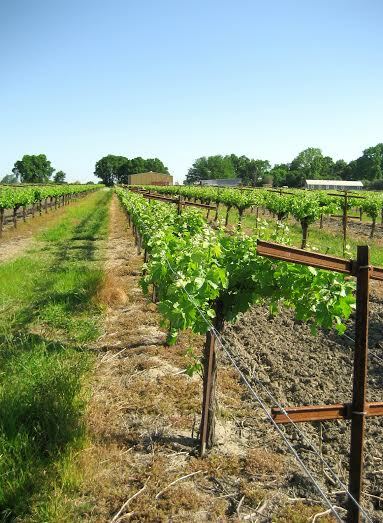 Select grapes produced specifically for Herzog wines are chosen from vineyards in California's most regarded appellations. 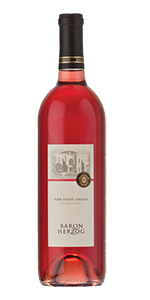 Grown under careful watch, only the best fruits are harvested and brought to the winery. From here, Joe Hurliman searches out inspiring blends of aroma, flavors and colors, refined by the winery into masterful creations enjoyed across the globe. 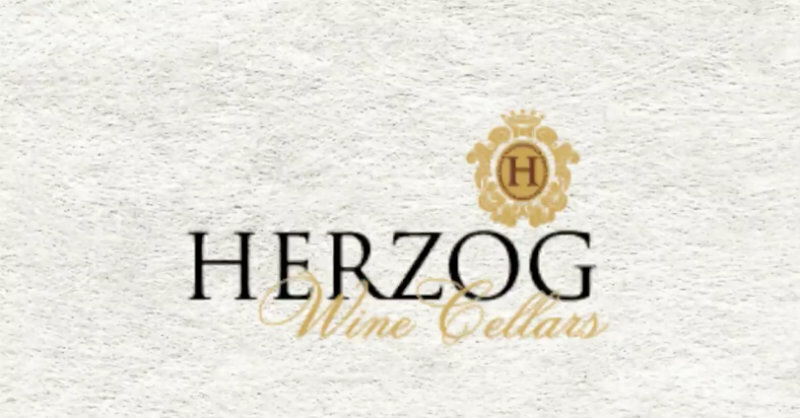 Guests of Herzog Wine Cellars experience a wine making legacy spanning nine generations, in a stylish and modern winery that is nothing less than au courant. The grounds feature a lavish granite tasting bar, private tasting rooms, boutique and outdoor terrace. Situated within the winery, Tierra Sur Restaurant boasts Mediterranean influenced seasonal cuisine, utilizing California produce -fresh from local farmers. The menu is rustic, unpretentious, and ingredient driven, offering such items as aged rib-eye steak and wild king salmon cooked outdoors over an open flame. Guests may enjoy a special wine tasters menu which pairs Tierra Sur's refined cuisine with Herzog's award-winning wines.